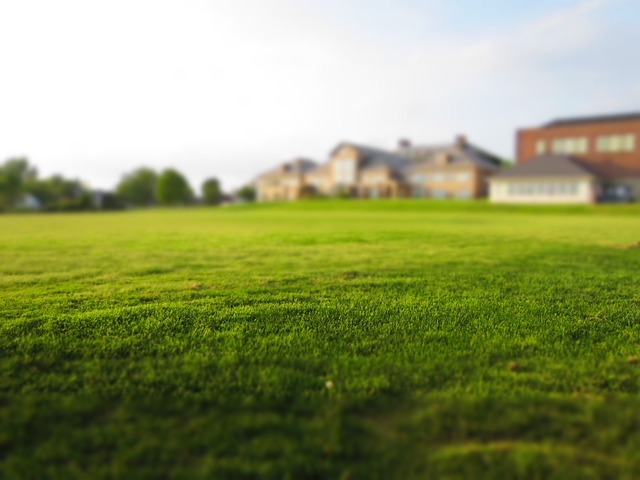 All the areas that we service have homes with lawns of various sizes. As we went through Idaho, taking a look at the lawns in the different cities and communities, we took note of the ones that needed the greatest help. The areas identified above had the potential of having much better looking lawns, compared to other areas, so we decided to focus on them. The terrain in these areas differ somewhat, though for the most part it is flat, and the amount of care that each lawn needed differed significantly, making it challenging for us to work on the lawns. We, however, love challenges and as such embarked on working in those areas. The warm reception that we received when we approached homeowners and the desire they showed of having the services that we offer in their area also proved to be a catalyst for our decision to work in their areas. Boise, being the capital of Idaho, is the most populous city in the state. That gives us a large client base of residential and commercial customers. Meridian is the third-largest city in Idaho and has communities with nice homes that need lush, green, and fresh lawns to keep up their good appearance. Star is a humid city and as such lawn care is very important in maintaining the look of the lawns in that area. Eagle has become more suburban over the years due to increased growth in Boise, making it one of the fastest growing cities that need effective lawn care. 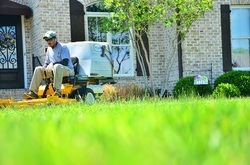 Caldwell indeed has “more to offer” in terms of residential and commercial clients who need quality lawn care services. We have been involved in revitalizing downtown Caldwell to help make it more beautiful. 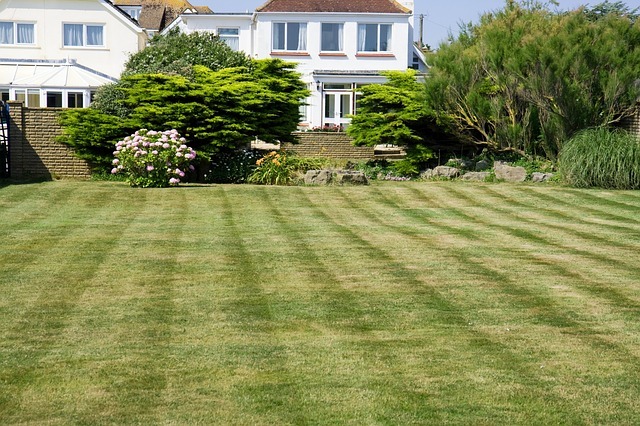 Far from being in business simply to make a profit, we are concerned about the welfare and beauty of the areas we serve and as such go all out to make the lawns in those areas look as beautiful as possible. 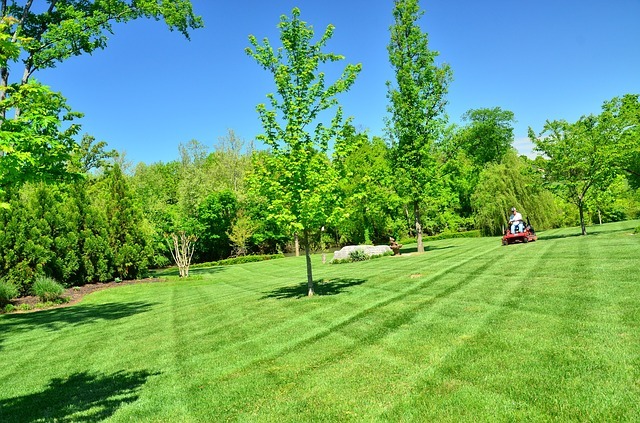 All the other areas, from Garden City to Emmett and the rest of them, deserve only the best lawn care service. Our teams of highly skilled and trained professionals always do their best to ensure that all the areas we serve receive equal treatment. 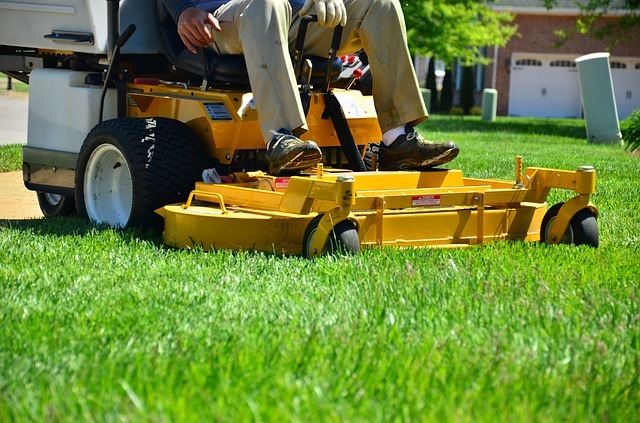 We invite you to reach out to us whenever your lawn needs to be mowed, de-weeded, irrigated, or edged. If you want your landscape improved or your trees pruned and trimmed, we can it for you. 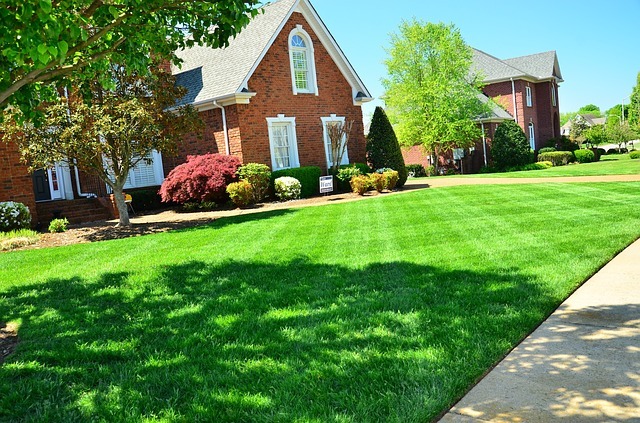 We know that you want your lawn to look the best at all times, so call on the best to get the job done. Give us a call right now.